LUBBOCK, TX (KCBD) - Lubbock Police are asking for the public’s help finding a man they say robbed a Boost Mobile at West Loop 289 near 4th Street back in October. According to the department’s Facebook page, Persons Crime Unit detectives are attempting to find the man. Police say he robbed the mobile phone store on Oct. 20. During the robbery he threatened employees with a handgun. He’s described as a black man, tall with a slim build and was last seen leaving the store on a bicycle. Detectives in our Persons Crime Unit are asking the public's help identifying & locating the suspect in this agg. robbery case. It happened back on October 20th, at Boost Mobile on the West Loop. The suspect is described as a black male, with a tall and slim build. 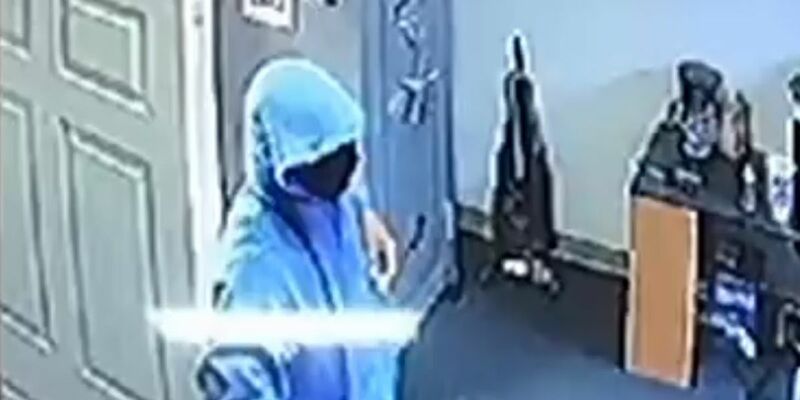 In the video, you can see he's wearing a blue hoodie and a ski mask, and threatens the employee with a revolver hand gun. The suspect was seen fleeing on a black bicylce westbound through the Walmart Parking lot, before continuing west on 6th street. If you have any information you think could help investigators, no matter how small it may be, please feel free to comment on this post, message us, or call Crime Line at 741-1000 and mention case number: 18-40849. 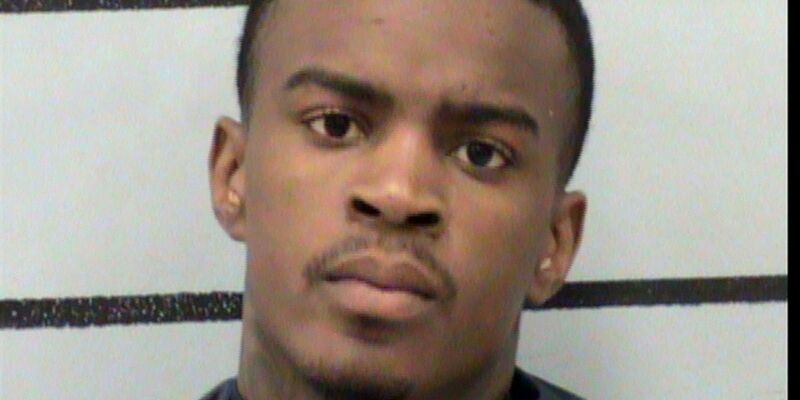 Police ask anyone with information to call Crimeline at (806) 741-1000.